Download Torrent "Smithsonian Animal! : The Animal Kingdom as you've Never Seen it - 2016 - Tr..."
Created in association with the Smithsonian Institution, Knowledge Encyclopedia: Animal! 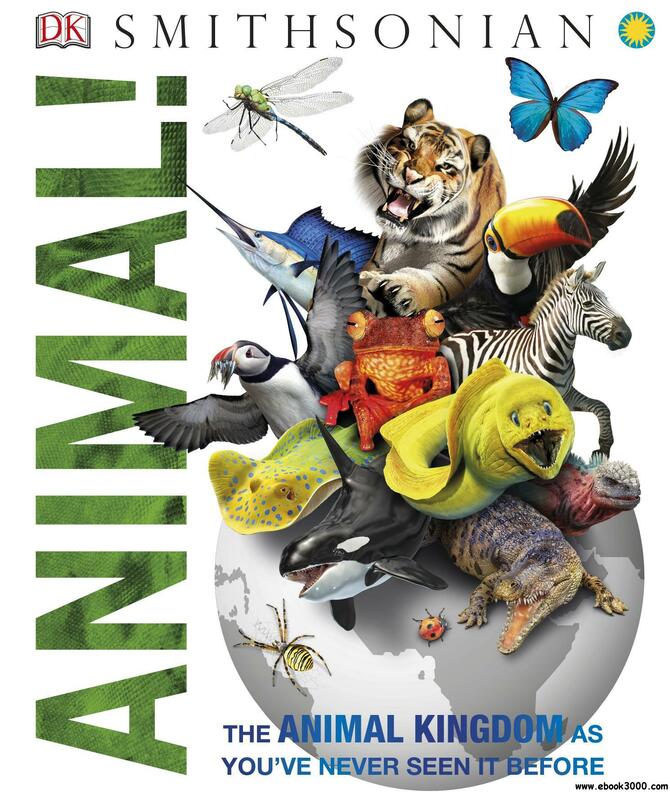 is a groundbreaking visual approach to the animal kingdom and is packed with facts about mammals, birds, fish, amphibians, reptiles, and more! Follow the timeline of evolution and extinction of animals throughout history and see how different animals have adapted to their environments to survive. Covering all the major animal groups and how they fit into the tree of life, photorealistic computer-generated images, infographics, and cutaways that reveal the inner workings of the animals make sure that everything is easy to understand at a glance. Learn amazing animal facts and get up close to some of the most dangerous animals around, including the Komodo dragon with its deadly and poisonous bite, and the saltwater crocodile, which uses a "death roll" to drown its prey. Knowledge Encyclopedia: Animal! has amazing details about the smallest crustaceans to the largest mammals. Dive into the deep to see orcas, great white sharks, stingrays, and more. Get the bird's eye view to see how penguins, owls, hawks, eagles, and other birds live and fly in the wild. See different animal habitats and ecosystems that contribute to the world's biodiversity, learn about the different senses and life cycles of animals, and find out how animals communicate with each other.